Batteries used for vaping are not the same as batteries found in your smartphone or found in other devices. Even though batteries work the same across the board, vaping batteries are much stronger than traditional AA batteries found in a torch or an Xbox controller. 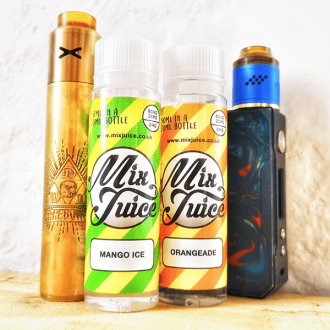 Vaping batteries are a lot more dangerous and can be deadly if used incorrectly but luckily this guide will make sure that your battery inside your vape is safe and functional. So here’s the problem the power needed to vape is much much higher than your phone or a fan or anything else electronic. With high currents you must be careful as these are really dangerous and can cause your vape to even explode if used incorrectly like if you hold down the button for too long and even if it doesn’t explode it can and will burn the coil beyond repair. So the battery that most vapes use and that vapers buy is the 18650. They come in many different versions and models, some that burn longer and some that are more efficiently but this is the vape battery that is the most common by far. These batteries have actually been used in high powered computers and even tesla had been experimenting with them. So that should really show just how powerful these batteries are, especially if tesla are interested in them. Vaping didn’t start of so safe as back in the first year of commercial vapes, The only way to get a real good amount of vapor was by modding the original vapes and this was usually just a tube that had a small switch on it, most other vapes didn’t even feature that so the danger levels were much higher without one. 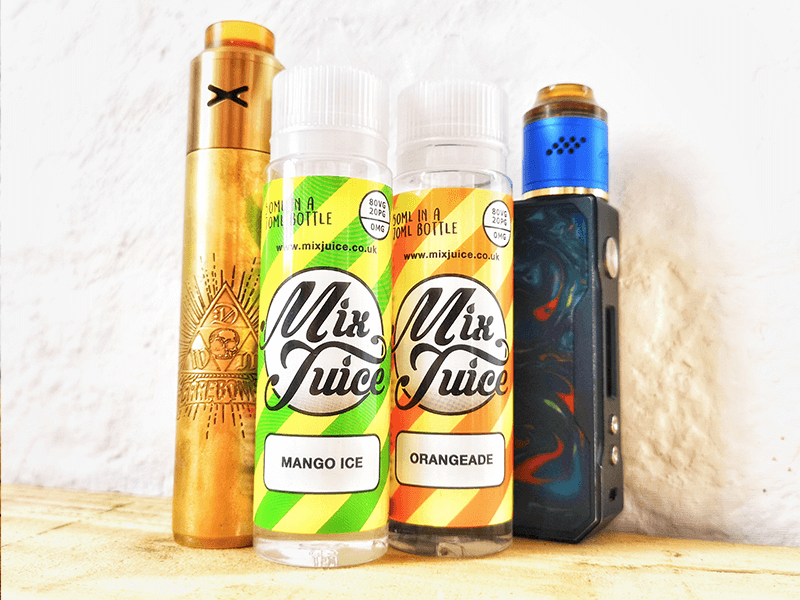 If you were a vaper back in the early days you would have been using a mechanical mod and that means you needed to know if it was safe to use and be operated with caution. You had to control the amount of electricity being used and make sure that it isn’t bottle necked. 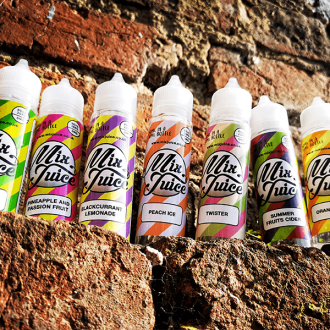 Imagine a tank of water with a hole, the pressure of the water can rupture and break the tank, just the same as what can happen in vaping terms with electricity. The solution to this involves quite a bit of maths and there is a special equation that will always work for anybody trying to figure out the correct amount. It goes like this: A=V/R. It means “amperage equals voltage divided by resistance”. Ohm’s Law is the technical term for this equation. The 18650 battery has a total of two amperage limits. The continuous rating is the first limit that the battery has and that is just basically what the battery can take at a rate that’s continuous right until it runs out of power. The pulse rating is the second and this is basically the average draw it can take in quick bursts. Do not ever use the pulse rating as its most likely going to end up with you in bad shape and quite hurt so just use continuous to be safe. A battery with full charge is carrying a lot of pressure kind of like a water tank which means you have to careful when using it, However the pressure inside the battery is called “Voltage” which is a measurement of power used in almost all electronic devices. Most of the batteries at least the 18650 batteries will have a voltage of 4.2 and this is the safest way to get the right settings and stay safe, Remember 4.2 and possibly even right it down because increasing this amount could be fatal depending how many volts you add to the battery. The resistance is something that you will want which can be figured out by using what’s known as an ohmmeter. Resistance is similar to the diameter of a tube, thicker wire used with coils will have much lower resistance. Or the opposite of smaller wire used with coils means more resistance and as such more electricity can flow through. 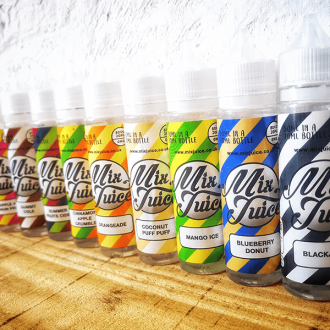 Lets just assume you are using Kanthal A1 instead of temperature control wire, kanthal has a simple constant resistance, the temp control requires advanced circuitry and is not possible on a mechanical. So if you wrap your own coils using an RDA, and if you run a dual coil that’s made up of 24 gauge wire wrapped about 6-7 times around the 3mm part. You will have bout 0.2 ohms which is low sub-ohm territory. SO 4.2 divided by .2 gives you 21. So use a battery with a rating of 21 continuous amps. 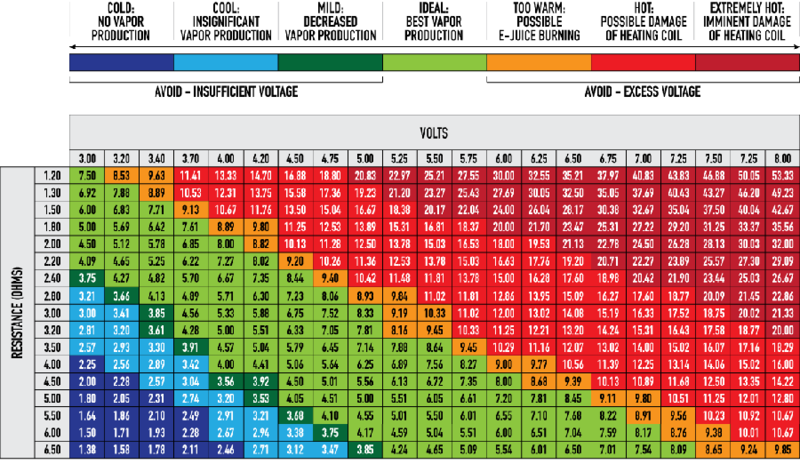 There is a very good table that shows all the variable voltage and it’s also a safety calculator right here. All batteries in the vaping world especially Imren and Efest are reliable versions of these three brands. Though they are probably below spec those are still much better than using a battery. Although there are so many variants of battery, looking for high amp 18650 batteries won’t give you much to pick from Samsung and the LG HE2 and HE4 are still kings in the market and quite hard for others to compete with. 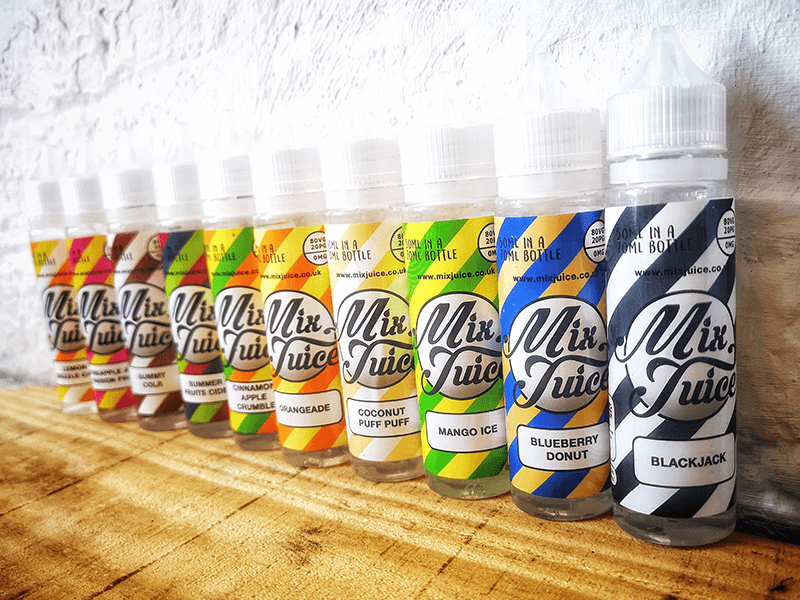 But if your looking for a multi battery setup then the LG HG2 brownie is becoming more and more popular for multi vapers. This is mainly due to them having a 3000 mAH endurance. The Sony VTC4 and VTC5 were the most popular because of the high continuous power rating which is a minimum of 30 amps, they still work really good in mechanical mods. These batteries are the most talked about and recommended for vapers. Even Panasonic tried to make some batteries and while the quality is great, they have a much lower continuous rate than 10 amps, 21 amps is standard for all vapers and it’s a lot of power so make sure to get a decent battery. Even your mods can still draw too much current and cause you some problems from a battery that’s would be below the recommended specification. Only buy batteries from genuine and trustworthy brands as brands like Violet Fire or Burn Bright will probably cause your face to burn bright when they explode, so do not trust cheap and low quality brands even if you take all the precautions its what is inside the battery that is out of your control. An 18650 with no wrap is lethal because the outside surface acts like a negative contact and accidental firing is too easy. Don’t use batteries with torn up wraps with always get them re wrapped or buy new ones. You can expect to buy new ones after about 10 months or about 200 charge cycles as they become worn down. Another really important thing is to use a really good quality charger such as NiteCore or Efest as these companies will give you the best charger that won’t overcharge or undercharge your device and will be much safer for your battery instead of cheap third party chargers. Well there you have it, look after your vape, battery and stay safe, Paying a little more for better brands could save your life in some situations. 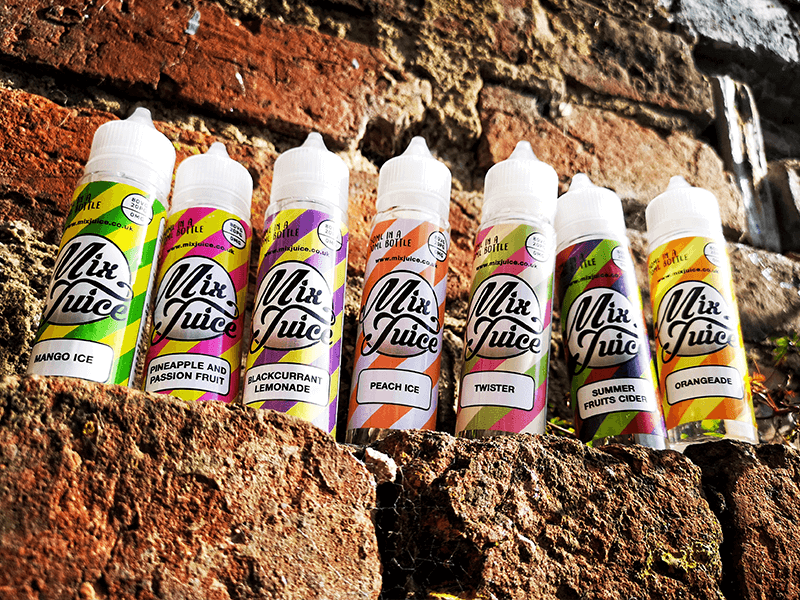 Remember to use the equation for resistance and happy vaping from Mix Juice.